We deal in advance payment, and complete payment before loading, the buyer should provide C Form. We are known as the leading manufacturer and exporter of high quality Timber. 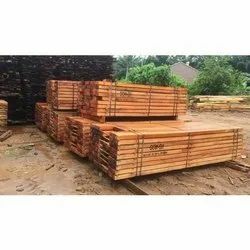 These Timber can be customized as per our precious customers specifications. These Timbers are widely known for its durability and quality. 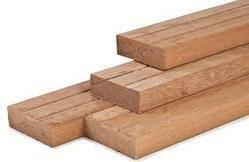 Our Timber can be availed at industrial leading price. Leading Manufacturer and Supplier of Timber And Wooden Sizes such as Sal Wood, Teak Wood, Bija Wood and Many more..
L. K. Jain & Co.